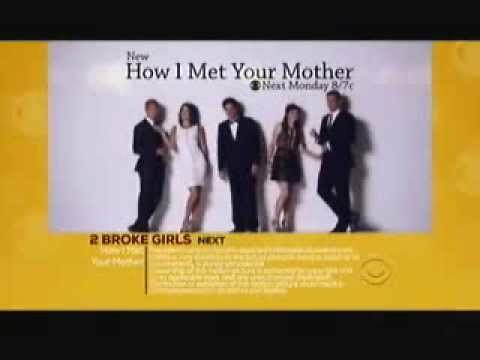 How I Met Your Mother is a comedy about Ted (Josh Radnor) and how he fell in love. It all started when Ted's best friend, Marshall (Jason Segel), dropped the bombshell that he was going to propose to his longtime girlfriend, Lily (Alyson Hannigan), a kindergarten teacher. At that moment, Ted realized that he had better get a move on if he, too, hopes to find true love. Helping him in his quest is his friend Barney (Neil Patrick Harris), a confirmed bachelor with endless, sometimes outrageous opinions, a penchant for suits and a foolproof way to meet women. When Ted meets Robin (Cobie Smulders), he's sure it's love at first sight, but destiny has something else in store. The series is narrated through flashbacks from the future.